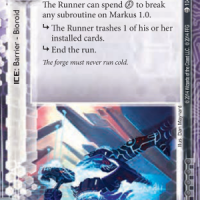 The third installment of Deckspace, in which we try to make Stronger Together into a viable deck. 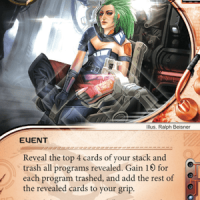 The second installment of Deckspace, in which we discuss an Exile-based Combo Deck. 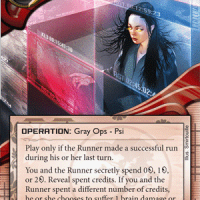 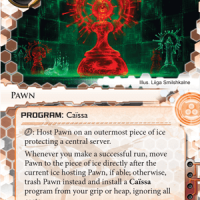 The first installment of a new weekly column, focused on exploring lesser-known Netrunner deck archetypes.